It’s Valentine’s Day today and so I have decided to share my photographs this curiously heart-shaped flower which grows in my garden here in Tanzania. 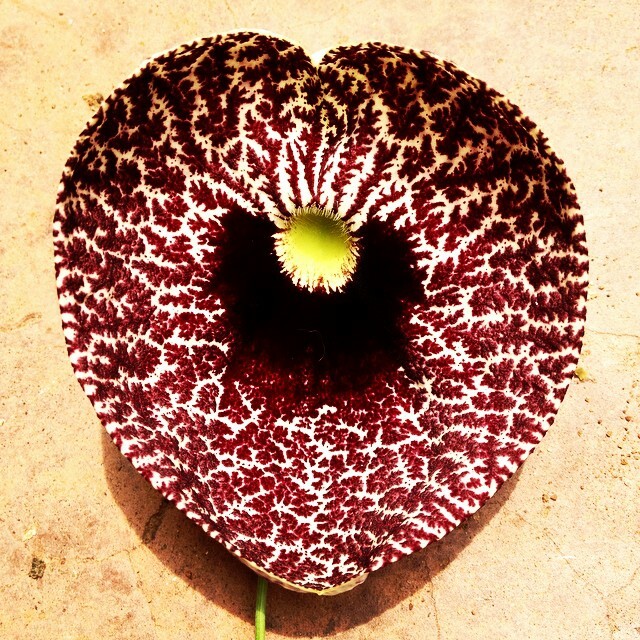 Aristolochia littoris or my Valentine’s Day Flower. Scores of them grow in my back garden here in Mwanza, Tanzania. They are so beautiful, but so transient, once they fall from the vine, they shrivel up and die within hours – which is why I wanted to catch this one in all its glory, freshly picked. 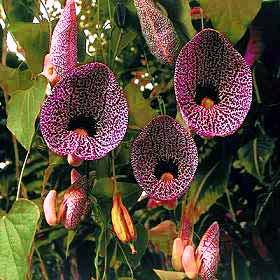 After a bit of researching, I found out that it was called Aristolochia Littoris (Calico Flower or Elegant Dutchman’s Pipe) and it is shaped like a perfect heart. Happy Valentine’s Day (especially to my darling Mark, Lottie, Leon, Frida, Vera, Karol, Lynne and my dearest friends). Thanks. They really are the most stunning flowers.